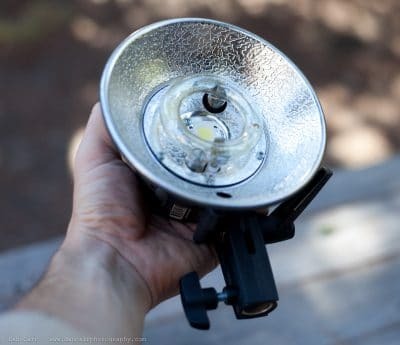 What Is a Key Light and How Is It Used When Taking Photos? When talking about photography the term ‘key light’ refers to the primary source of artificial light being used when shooting a scene or subject. In setups which comprise of more than one source of artificial light the key light is usually the light source which has the largest overall effect on the image subject, highlighting it’s dimensions and overall form. As such the term key light doesn’t refer to a specific type of lighting equipment, it can be anything from a lamp to a camera mounted flash unit.